Nokia 6.1 gets the stable Pie update. HMD has already proved that it focuses on rolling out timely updates to the Nokia-branded smartphones. In 2018, the company has been launching Android One smartphones that will get regular OS updates and security patches. And, it had also confirmed that all its devices will get the Android Pie update in the coming months. A few days back, Juho Sarvikas, the CPO at HMD Global confirmed that the Nokia 6.1 will get the Android 9 Pie update in a few weeks. Now, the stable Android 9 Pie has started rolling out for the Nokia 6.1. Following this one, the Nokia 6.1 Plus is said to get the stable update to Android Pie. 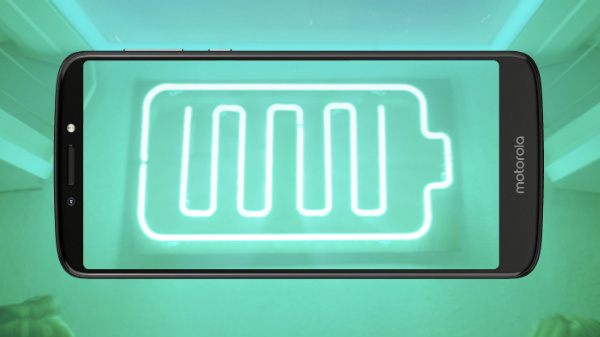 Given that the stable Android Pie update has been rolling out to the Nokia 6.1 launched earlier this year, we can expect it to get new features such as Adaptive Battery, Slices, App Actions, new gesture navigation system, Adaptive Brightness, Digital Wellbeing and more. Also, we can expect all the units of the device to get this update in phases. Eventually, the Nokia 6.1 becomes the second smartphone in the Nokia portfolio to get the stable Pie update. The first one is the Nokia 7 Plus and the beta update is available for the Nokia 6.1 Plus. 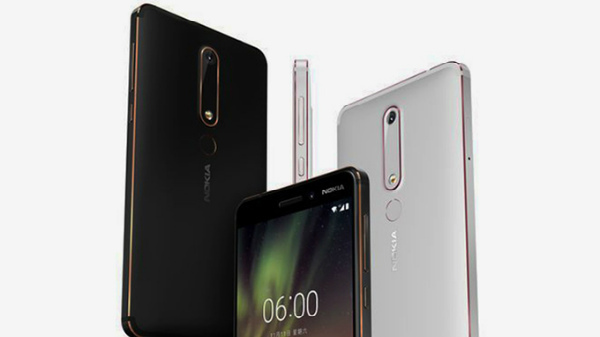 To refresh, the Nokia 6.1 adorns a 5.5-inch FHD IPS display with a resolution of 1920 x 1080 pixels and an aspect ratio of 16:9. Under its hood, this device makes use of an octa-core Snapdragon 630 SoC paired with 3GB/4GB RAM and 32GB/64GB storage space along with up to 128GB of expandable storage. On the optical front, this smartphone comes with a 16MP rear camera with ZEISS optics and f/2.0 aperture. Also, there is dual-tone LED flash for better low-light shots. There is an 8MP selfie camera with a similar aperture. The smartphone has a rear-mounted fingerprint sensor and necessary sensors such as compass, proximity, gyro and accelerometer. The other aspects of this device are 4G VoLTE, dual SIM support, Bluetooth 5.0, GPS, a 3.5mm headphone jack, FM Radio and a 3000mAh battery.